It is important to note that everyone’s water supply can be different. Contact us for a complete analysis of your water supply. 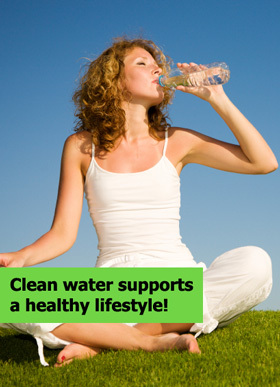 This allows us to customize your water treatment system to your specific needs.